SkyWest says it plans to hire 100 people for its new facility. Tuesday, SkyWest confirmed it would operate an interim facility until its new building is completed. The company expects to break ground this fall on 100,000-square-feet of hangar space and 35,000-square-feet of office space. SkyWest plans hire 50 full-time employees in 2015 and will eventually expand to 100 employees. State officials say those jobs will bring in $5.4 million a year in wages. The average annual wage will be $52,000. SkyWest has a fleet of 346 aircraft and operates nearly 1,900 flights each day. 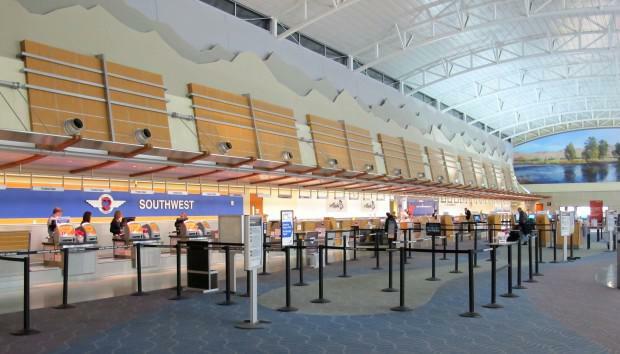 SkyWest's new facility is the first to use Idaho's Tax Reimbursement Incentive (TRI). The tax break offers rebates on state corporate income, sales and payroll taxes. Gov. C.L. “Butch” Otter says the TRI is a key tool to drive the state's economic growth. "This is exactly the type of project we were targeting – one that puts Idahoans to work with high-wage jobs and has long-term impact on the future growth for our region,” Otter said in a press release. 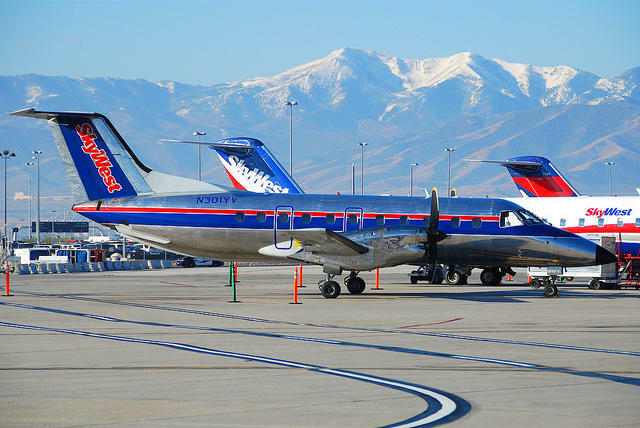 "SkyWest is approved to receive a TRI credit of 25 percent for a term of 12 years, and a community match from the City of Boise for more than $2.5 million through provision of infrastructure build out and financing," the Idaho Department of Commerce said in a press release. 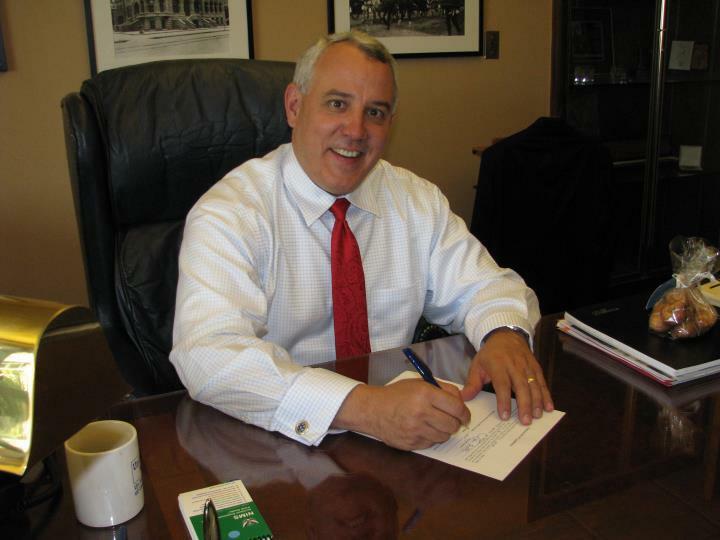 Boise Mayor Dave Bieter thanked SkyWest for sharing his faith in Boise's promising future. “The SkyWest facility announcement is evidence of the significant role our Airport plays in not only connecting our business community to the world, but in driving job expansion and new investment here,” said Bieter. Last month, Transform Solar announced that it was closing and laying off about 250 people at its facility in Nampa. 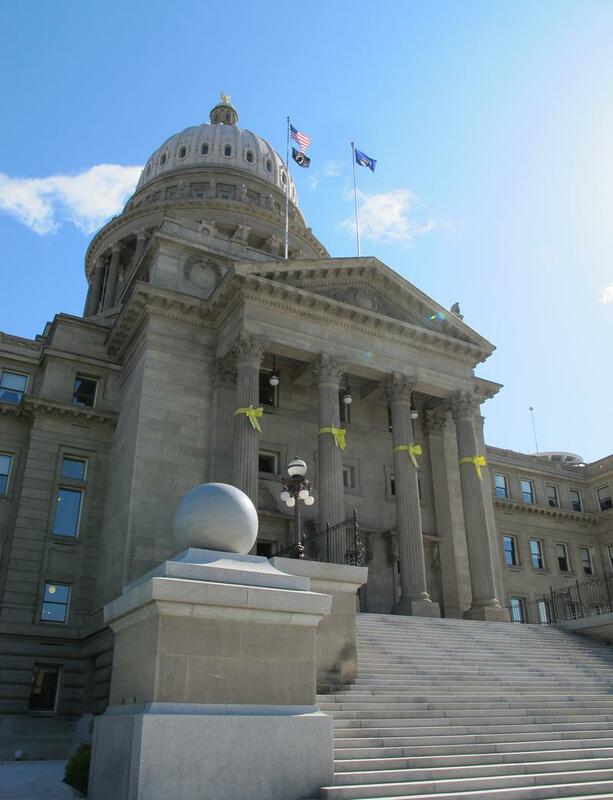 As StateImpact reported, the manufacturer of high-tech solar cells, had received $1.68 million in workforce training grants from the state of Idaho — money that the company will not have to pay back.